Do you like clean water, helping others, and fantastic prizes? Then the ASU Wine to Water Water Walk is the event for you! For the walk, you have the option to register as an individual OR as a team (max of 5 people). Walk the mile up to the finish line carrying a five gallon bucket! This event will help raise awareness and proceeds for the global water crisis and Wine To Water. 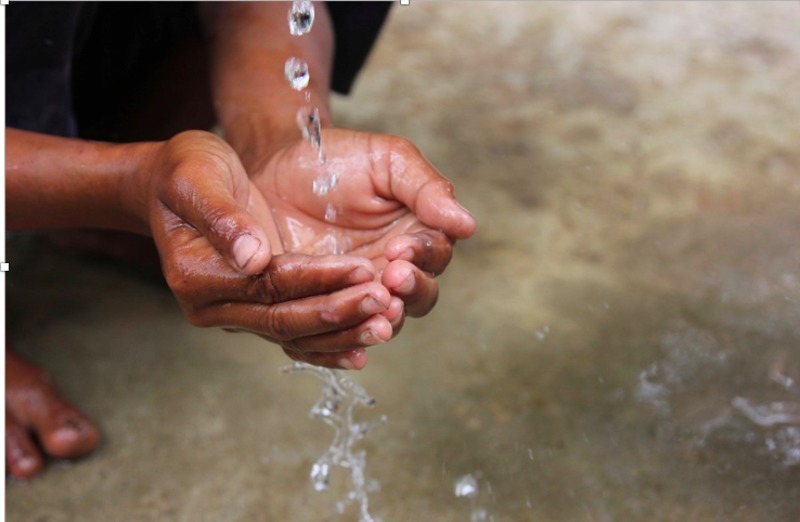 Experience how valuable, precious, and heavy water is, while donating to a great cause! The team raising the most money will receive an award!!! *each team is welcome to raise even more money for this great cause! The team who raises the most money will receive an award.